New Twilight Saga Barbie Doll - Jane!. 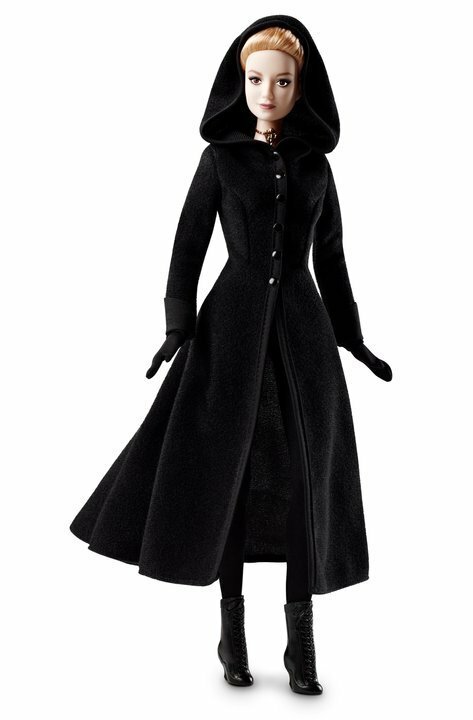 New Twilight Saga Barbie Doll - Jane!.. Wallpaper and background images in the Barbie club tagged: barbie movie doll. This Barbie photo might contain cloak.